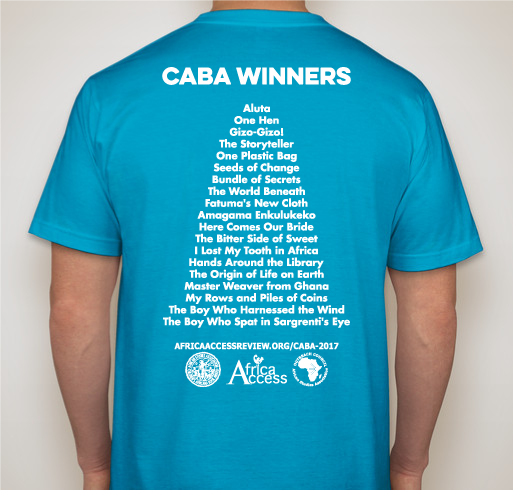 All funds raised will go directly to AFRICA ACCESS . 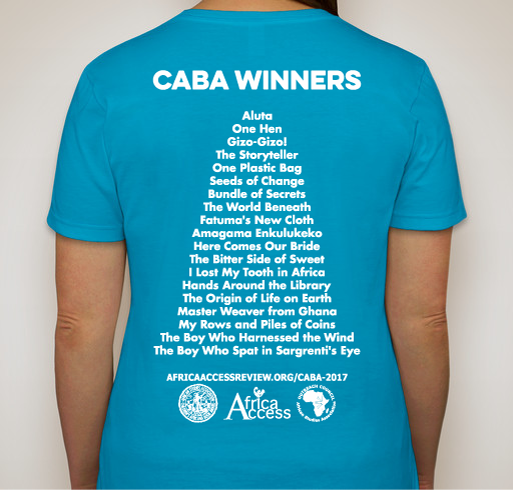 This is a wonderful cause for it has multiple benefits: supports Africa, benefits education, supports authors, etc... Brenda has done a wonderful job at gathering the right people around her to advance the causes that she believes in. 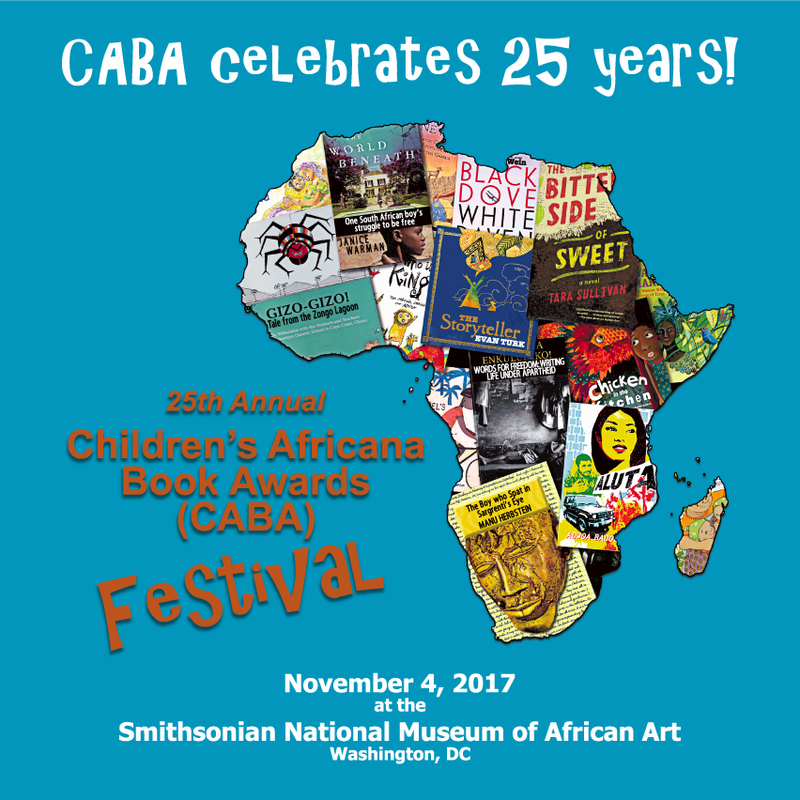 There cannot be enough children's books about Africa. 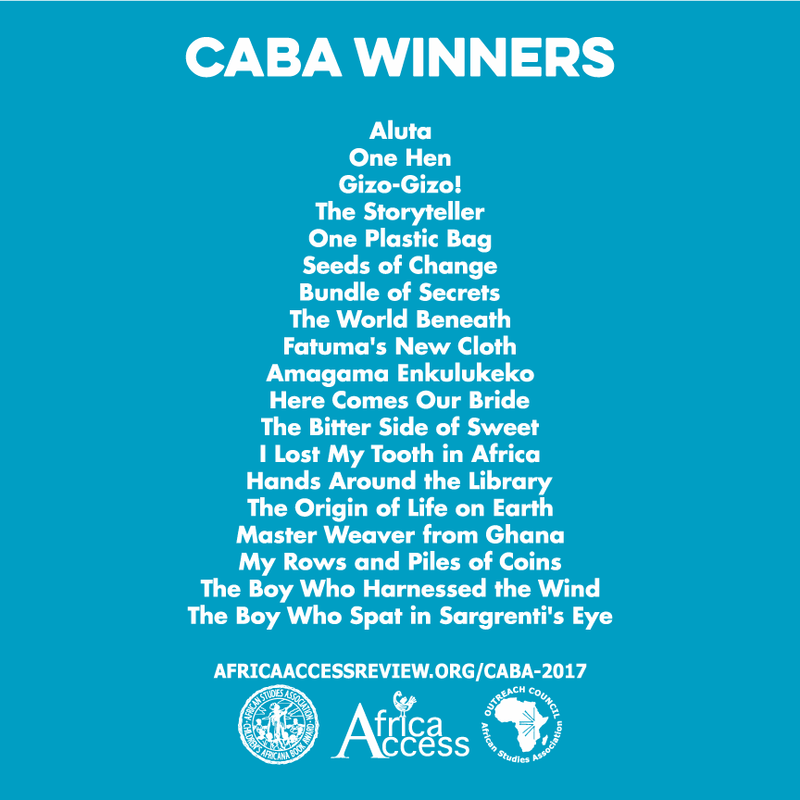 African publishers deserve our support! 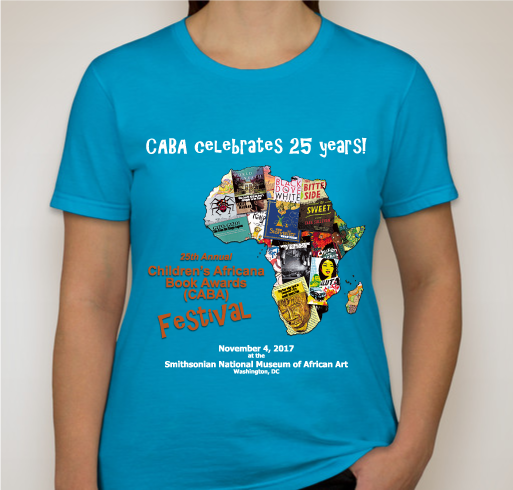 I support the efforts to get teachers to teach positive and accurate information about Africa! 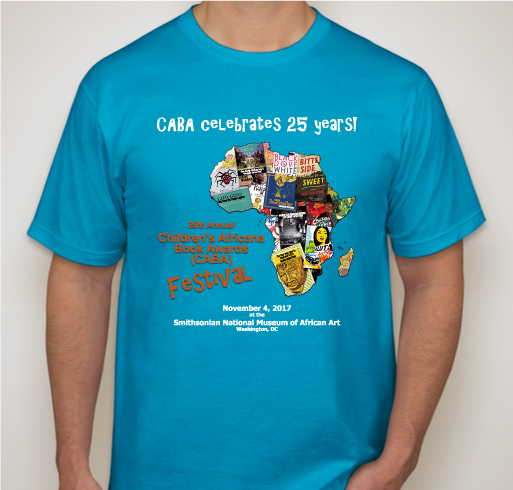 Share Why You Support "CABA 25th Anniversary T-Shirt"